There is no denying that video marketing has the potential to be a very powerful tool for many businesses, both small and large. There are numerous statistics and evidence on the internet regarding the effectiveness of video marketing to be able to increase leads, boost traffic, improve conversions and more. However it is important to understand that video production and marketing is not simply a case of making a video, posting it on youtube, then crossing your fingers hoping that people watch it. 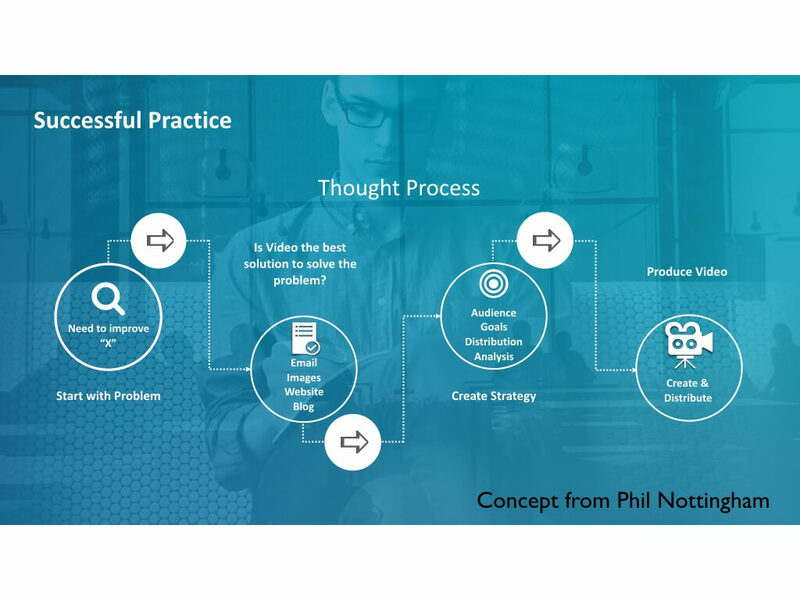 Phil Nottingham of Wistia, describes a common scenario that we have witnessed many times over the last few years. An employee, or owner of a business reads an article online praising the many benefits of online video for businesses. The employee gets excited and goes to work to share this exciting news with their colleagues and they all agree video is a great idea. It sounds like fun and is something exciting that the company staff can focus on for a while. The company then realises they need a topic to base the video on. Putting their heads together, they soon come up with a list of ideas they think would make awesome video content. The company either makes their own video or hires a production company and creates an amazing video which is then quickly uploaded to YouTube and then the countdown begins. the employees stand by their phones, the sales staff eagerly check their emails waiting for the inevitable avalanche of enquiries. However, despite all best intentions the enquiries do not come in as expected. The employees end up disappointed and conclude that video is not suitable for their industry. This methodology is a very hit and miss way of using video for marketing purposes. 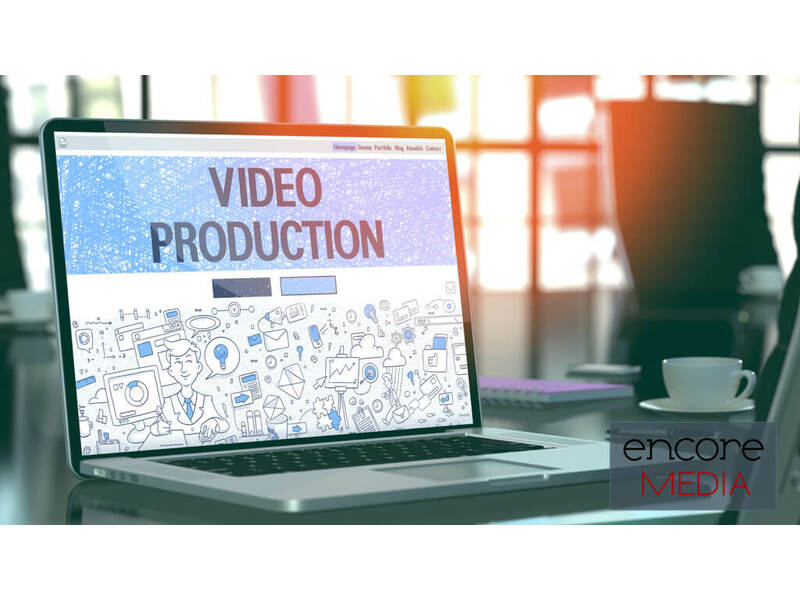 There is definitely a better and more strategic way to start implementing video in your business t.)hat allows more control and improves the chance of success. We have outline the Strategic Approach that we use at Encore Media (and also recommended by Phil Nottingham). Figure 2: Strategic Approach to video production and marketing. Every company has areas they can improve on. These may be large or small and some of these issues require more immediate attention than others. Looking at your problem or pain point gives you a solid starting point as to how you want the video to help. keep an open mind and look at all options available to solve the problem. Some of these solutions. such as using text, images, newsletters, blogs, websites etc may be more affordable, quicker or simpler to implement than going down the video marketing path. As an example, we had an enquiry a couple of years back from a potential client asking us to create a series of videos to help with their online enquiries. Although I am sure the videos could have helped this company in the long run, when I reviewed their website I saw plain, uninspiring text on a design that looked like it hadn’t been updated for 15 years. The design was hard to follow and it certainly didn’t represent the company in a positive light. I suggested the client should concentrate their efforts on updating their site first and foremost then come back to us once all set up and then we can look at creating a series of videos. Hence in this case, video was not the immediate solution to their problem. It’s important to only use video if it is the right form of content to solve the problem at hand. If it has been decided to proceed with video as a solution their is still one more step before actual video production begins. 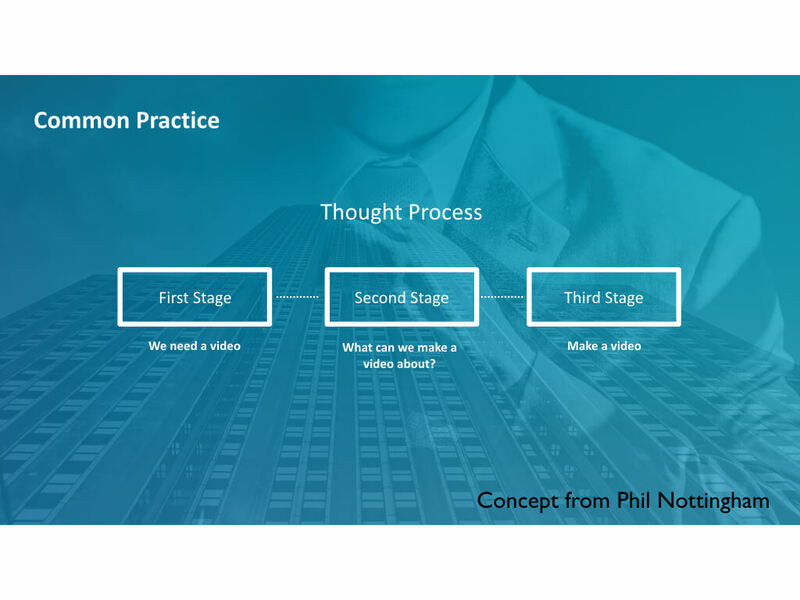 Although it can add a little bit of time to the process it is worthwhile spending some time early on in the process to create a strategy for your video. This does not need to be a detailed novel. Just a few short paragraphs can be enough to get you started and focused on your video. What style of video do you wish to make? How long will the video be? Is one longer video more useful than a series of short videos? Will it be uploaded to social media or stay on your website, shared with joint venture partners? It is very difficult to put an exact ROI on a video or series of videos. Views alone is also not a strong indicator of video performance. Using such markers as viewing time, number of social shares, amount of discussion, etc. will give you a better indication of how the video is being receive by the viewers. You can also use analytics to test different versions or call t actions on a number of videos. It is not an exact science so it definitely pays to trial a few alternatives to see what brings in the best results. This is where, for me at least, the fun part of the process begins. By now you should have a solid idea of the type of video you are producing, who you are producing it for and the reasoning behind it. It is now time to put it all together and create the video to post, embed and share with your potential viewers. Remember it is extremely important but often neglected, to promote the video. Relying solely on organic results alone can be a long slow process. 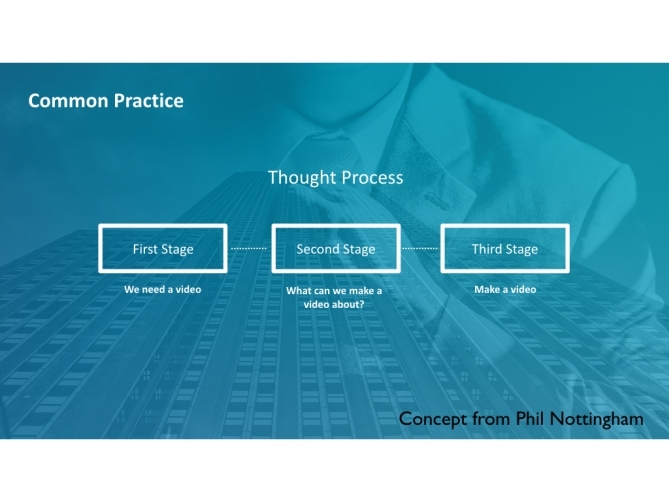 Taking an active approach will speed up your results and create some momentum for the video. Putting in the time and effort earlier in the process and then following a strategic approach will allow you to greatly improve your chances of achieving video marketing success.